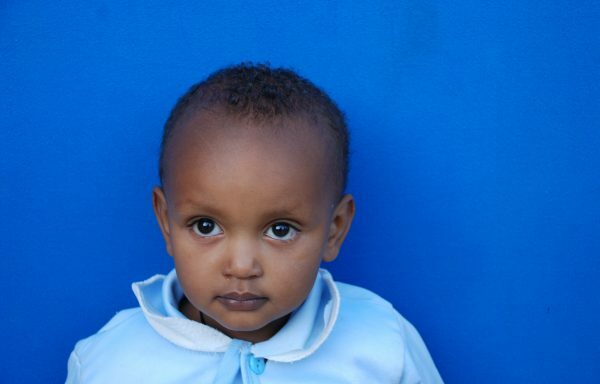 Yohannes’ Mother is a 22 year old single mother and Yohannes is her only child. She is illiterate and has not had any schooling. 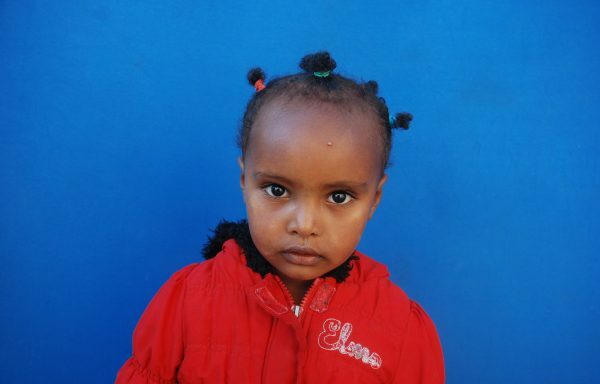 She has not been working as she has needed to care for Yohannes. She is currently relying on others to help her to pay her rent of 400 ETB ($17) per month. 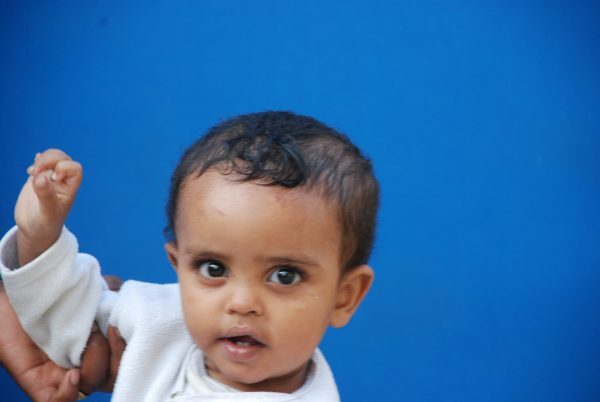 At Embracing Hope, Yohannes now receives care and nutrition and Mom can return to dignity restoring work.